Frost Flash Colonel, a.k.a. 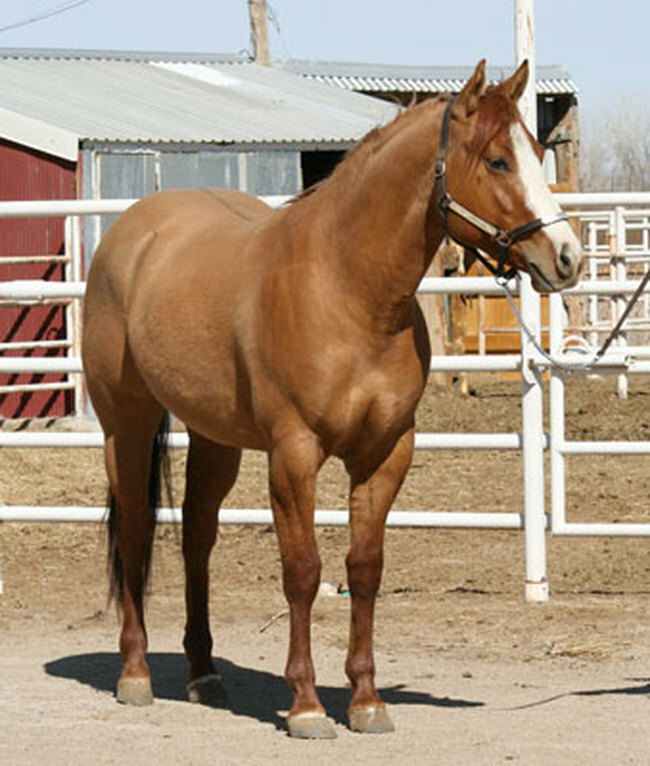 "Frost", was bred by the Open Box Rafter Ranch in South Dakota. 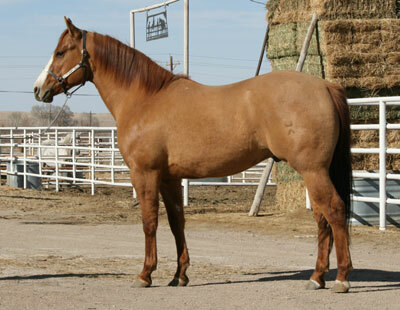 They crossed Busy Bar Bee to Frenchman's Guy to get Frost Flash Colonel's sire, Frost Flash, a double bred Laughing Boy stallion. Frost's dam is double bred Colonel Freckles, with Doc's Lynx and Doc Tari on her papers. Frost has a proven performance pedigree. He is very athletic and has an excellent mind. 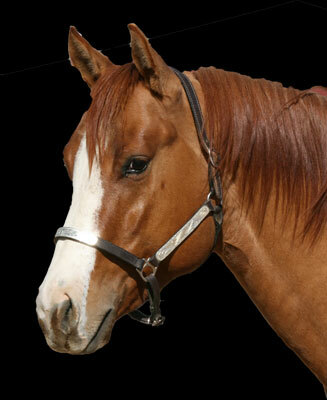 Frost started his barrel racing career with trainer Lorie Diodosio. Frost placed 19th in a field of 200 horses on his first out. 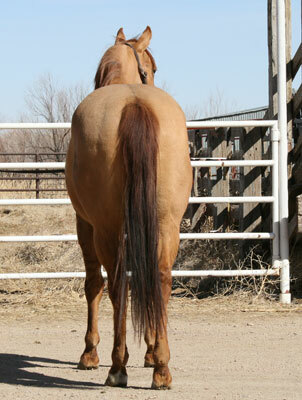 When shown at the National Western Stock Show he placed 3rd, earning one AQHA point.